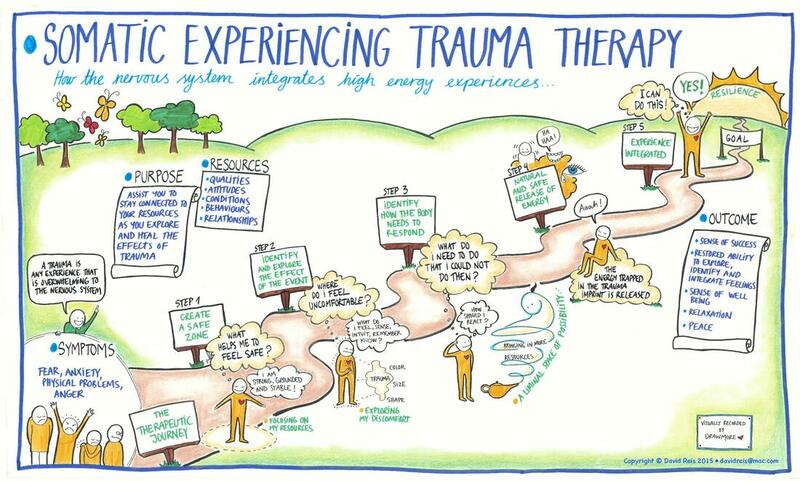 More a training than therapy, SE teaches us how to turn our traumas into hopeful new beginnings. Hopeful because we ourselves do the freeing work of overcoming our hurts, anger and pain. Of forgiving the past and discovering its hidden gifts. Where traditional talking therapy may be said to have scratched the surface of untangling me from the harrowing symptoms of complex trauma, SE met me at my core with an elegant simplicity. "You've completely changed" said my mother. Focused on the felt-sense (body) above thoughts and emotions (mind), SE encourages us to listen closely to all of ourselves, without judgement. With skilful listening, innate new possibilities for recovery and wholeness are revealed. SE helps gradually shift lanes from living a life governed by the past, to leading a rich new life rooted in the now, open to the limitless possibilities ahead. You're welcome to book a free consultation by phone to ask me questions. If you book a paid session, I'll email you a data protection law-compliant consent form and brief questionnaire to help understand what's been happening to you. When we meet, we'll have a further opportunity to understand what you wish to resolve, how that might happen, and how long it may take. Weekly or fortnightly sessions are recommended, as best suits you. Somatic Experiencing is the inspired life's work of American psychotherapist Dr Peter Levine who observed that prey animals, though routinely threatened with death, are not traumatised. Their bodies instinctively discharge the high arousal energy characterised by survival behaviours. 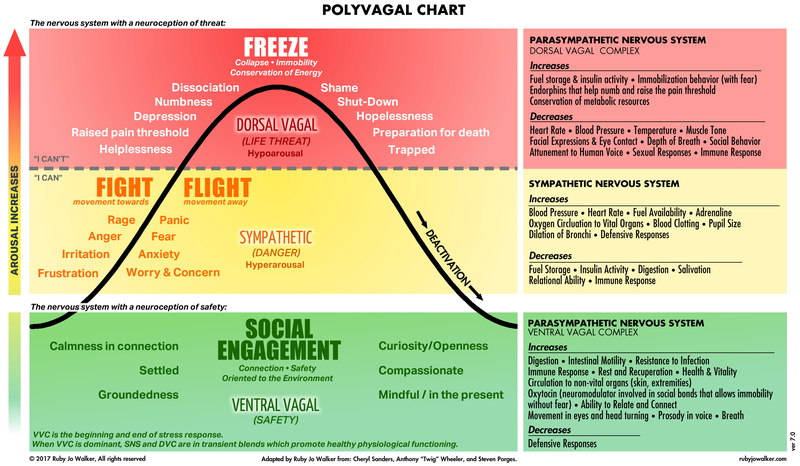 Though born with the same instincts, in humans the regulatory flight or fight response can be overridden by overwhelming fear; we ‘freeze.’ When a powerful surge in life force gets locked in the body it can lead to a constellation of symptoms. This is when we need to reach out and ask for compassionate assistance to find our feet again. LOOKING FOR SE FOR KIDS?